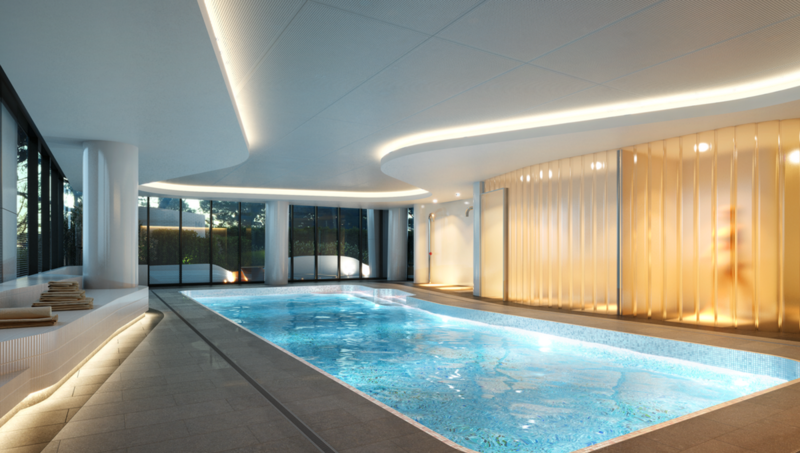 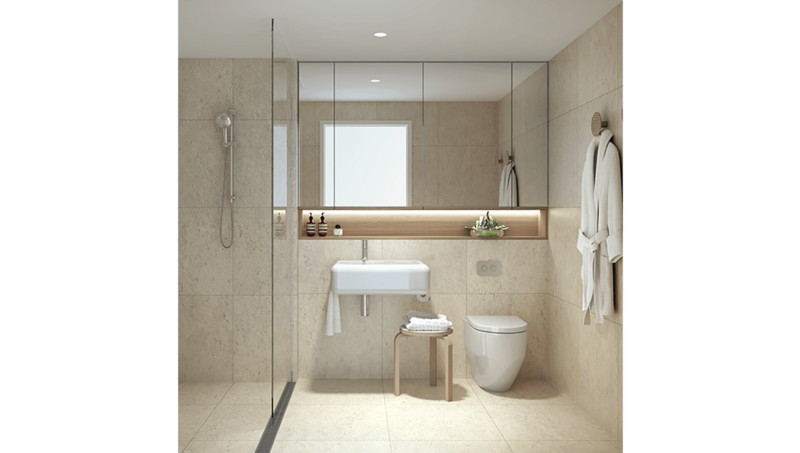 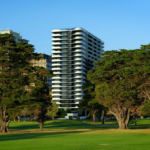 Queens Domain, an exclusive lifestyle with all the best of an international city! 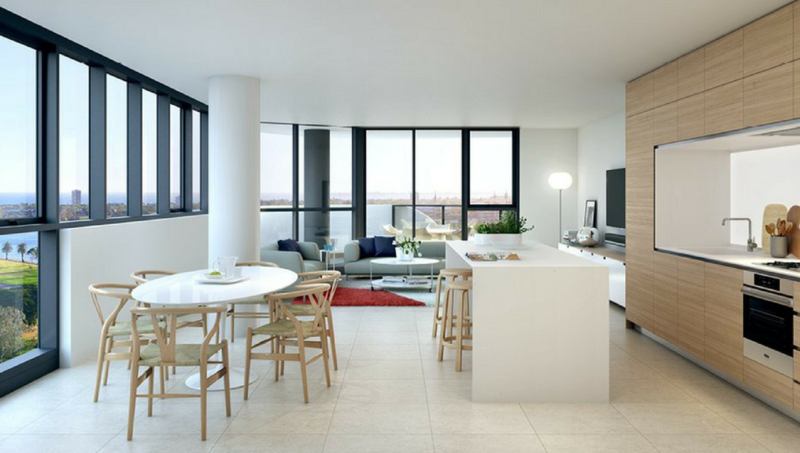 Queens Domain is ideally located to offer residents everything from parklands, to entertainment, to great food and fashion. 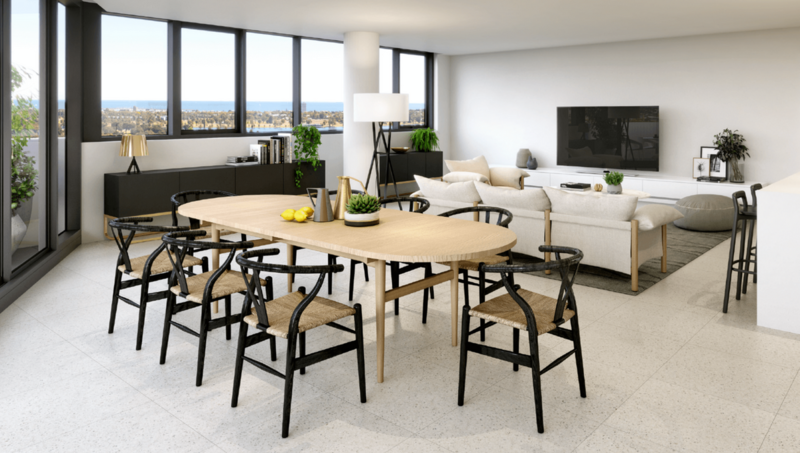 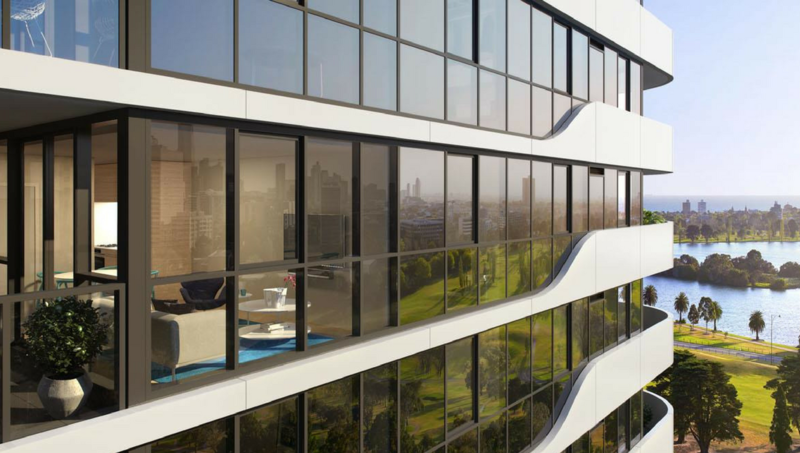 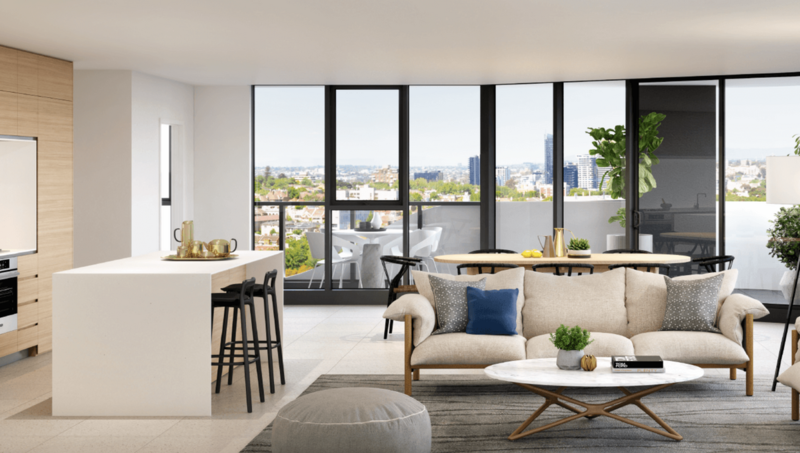 With views overlooking Albert Park, Fawkner Park and the city itself, it’s more than a home for residents; it’s an urban sanctuary, offering a lifestyle of choice and instant access to the very best of Melbourne. 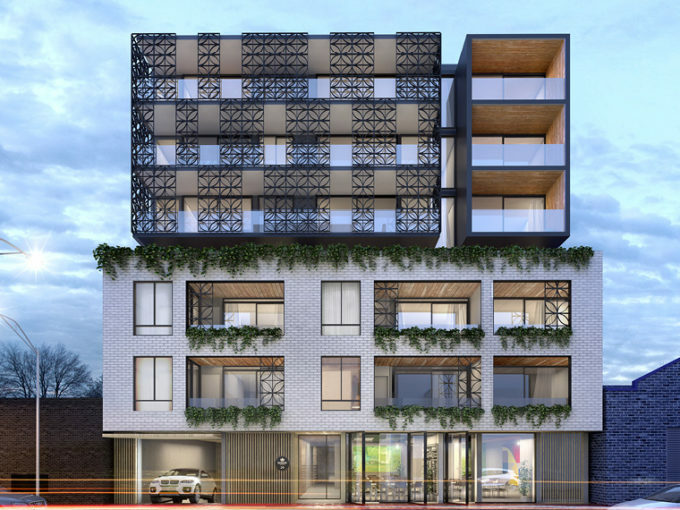 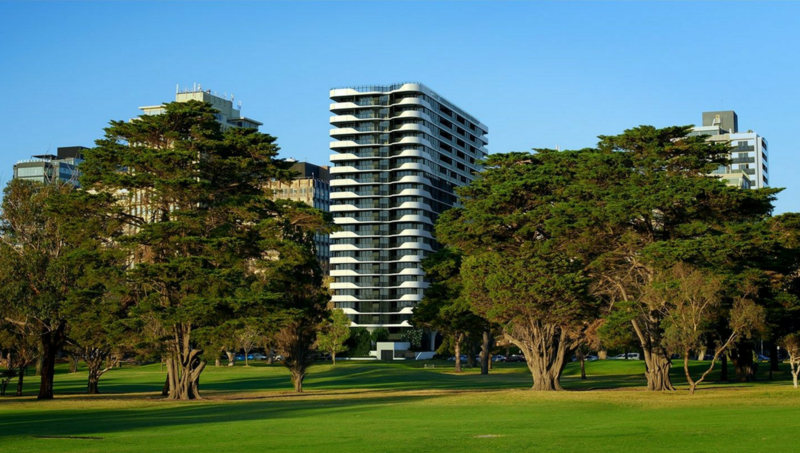 Located just 2km from the city centre, residents can travel by foot, bicycle, tram or car along St Kilda Road, the world famous Melbourne boulevard lined by evergreen trees and the natural gateway to the city. 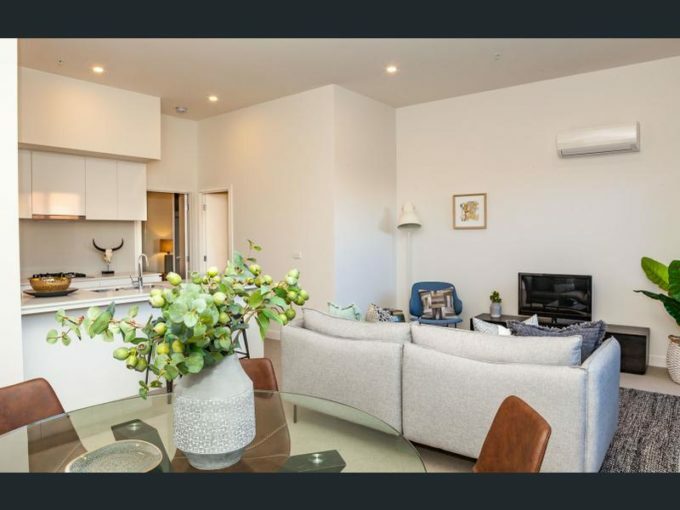 Step out your door and face a different direction, you’ll find Chapel Street just a short walk to the east. 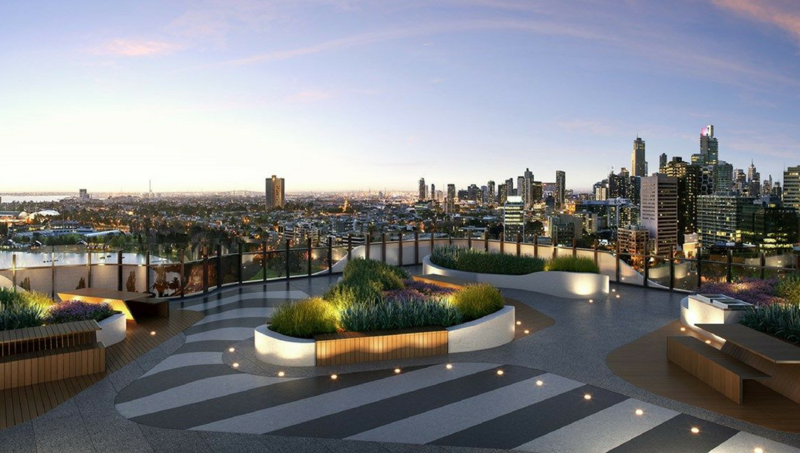 As home to international brands and fashion, along with some of Melbourne’s hottest night spots, Chapel Street has long been renowned as one of Australia’s premier food, shopping and entertainment precincts. 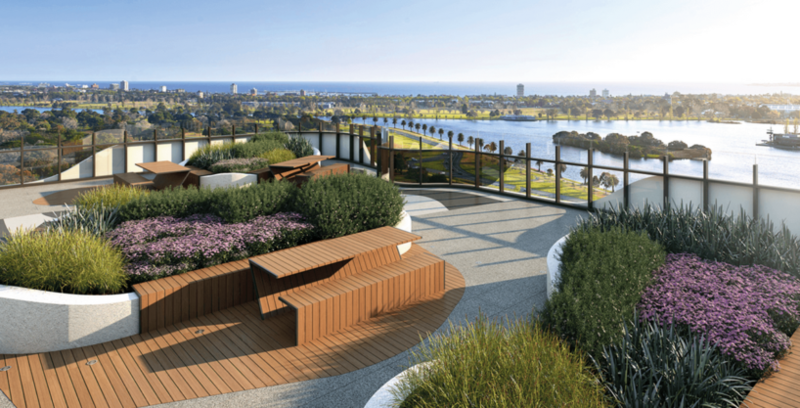 Promenade south around the lake and you’ll enter the cosmopolitan fold of St Kilda. 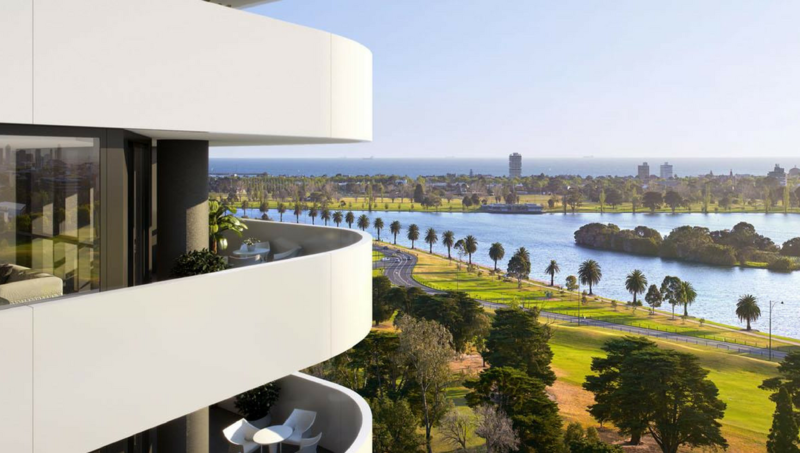 The foreshore paths and esplanades, colonnaded by enormous palm trees, connect the waters of Port Phillip Bay to the expansive fields of Albert Park. 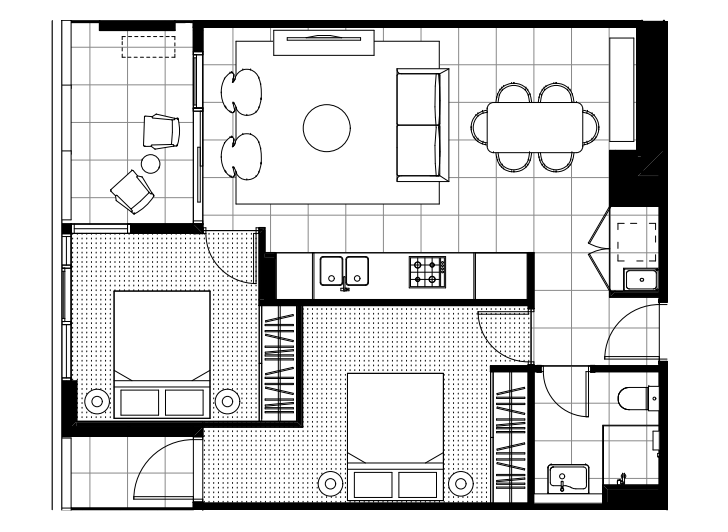 Equally important, getting around or even out of town is just as easy. 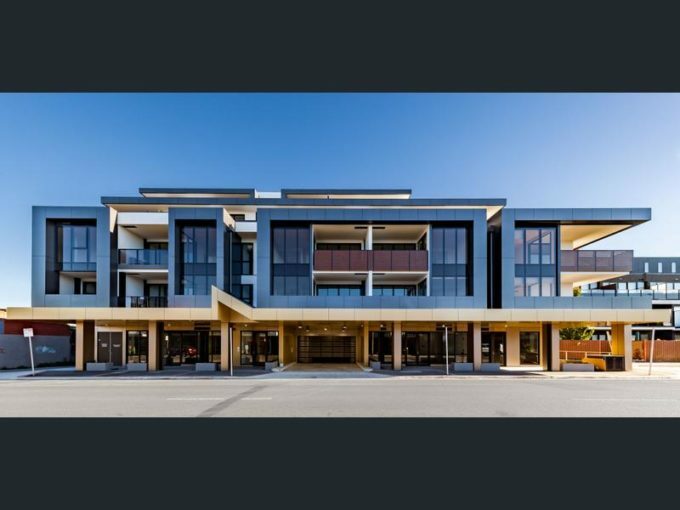 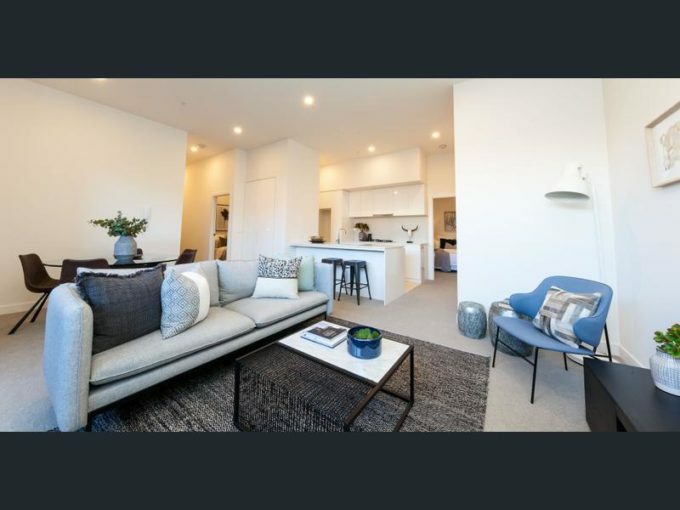 From secure underground parking you can exit onto Queens Lane which provides direct access to Kings Way, M1 Freeway, Princes Highway and CityLink which will take you to Melbourne airport or anywhere else in greater Melbourne with absolute ease. 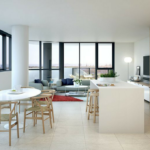 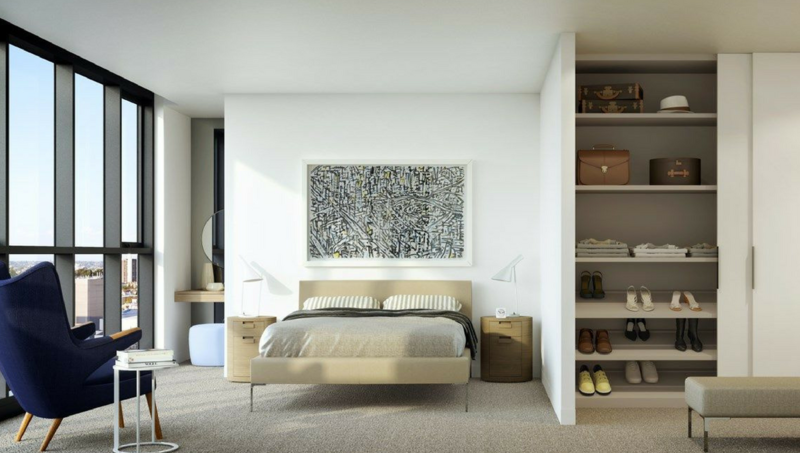 This location was carefully selected because it provides residents with the best that inner-city living has to offer, as well as an enviable, sought after lifestyle.